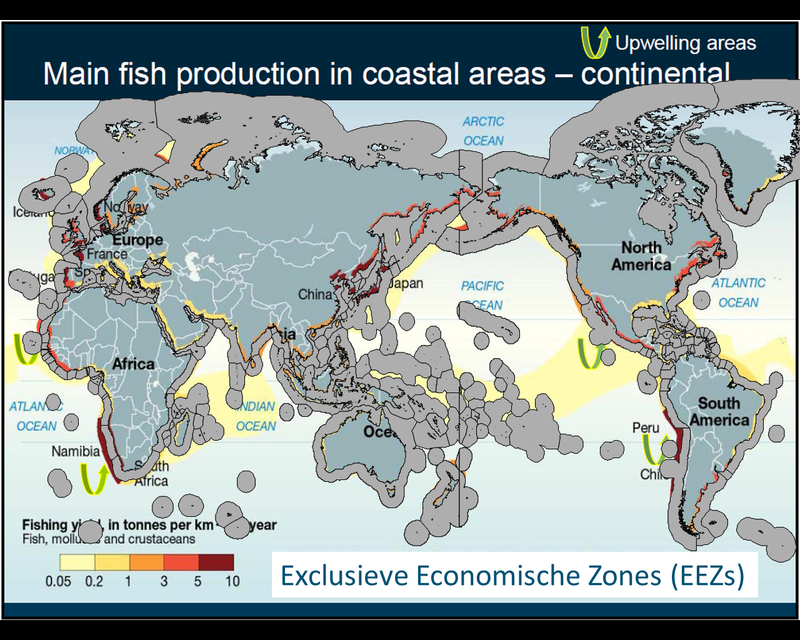 Are there any maps (preferably shapefiles with the same coordinate systems) of fishing yields and EEZs? Preferably with the Pacific Ocean in the centre? I know the latter is not standard but the Pacific is way more interesting than the Atlantic in this respect. Probably georeferencing of the jpg is the quickest solution. I will give it a try myself, but in the meantime here is the link with a nice tutorial for georeferencing in QGIS.